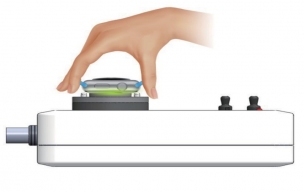 PPG Heart Rate Simulator designed for wearable with heart rate measurement function. 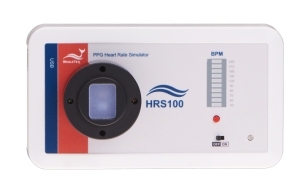 HRS100+ PPG heart rate simulator for healthcare wearable. Support command line test mode.